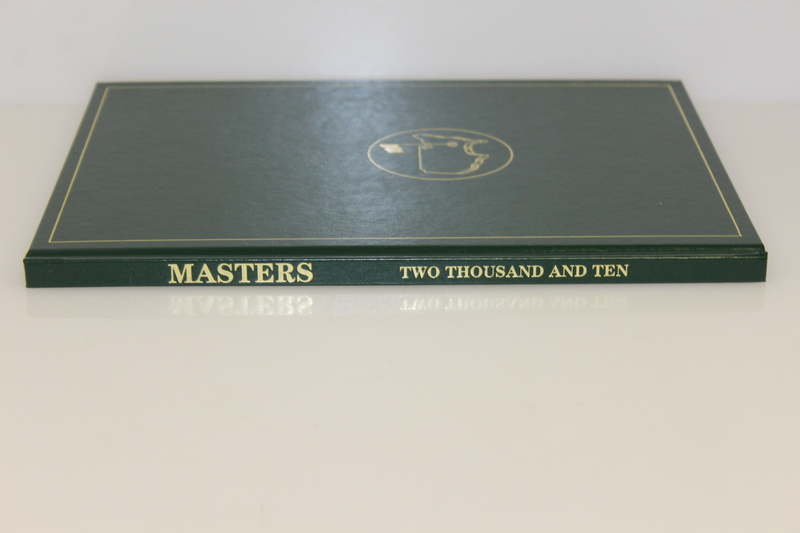 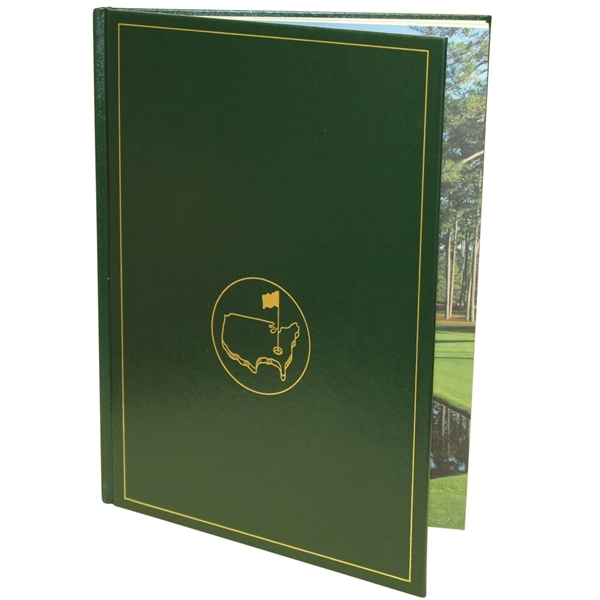 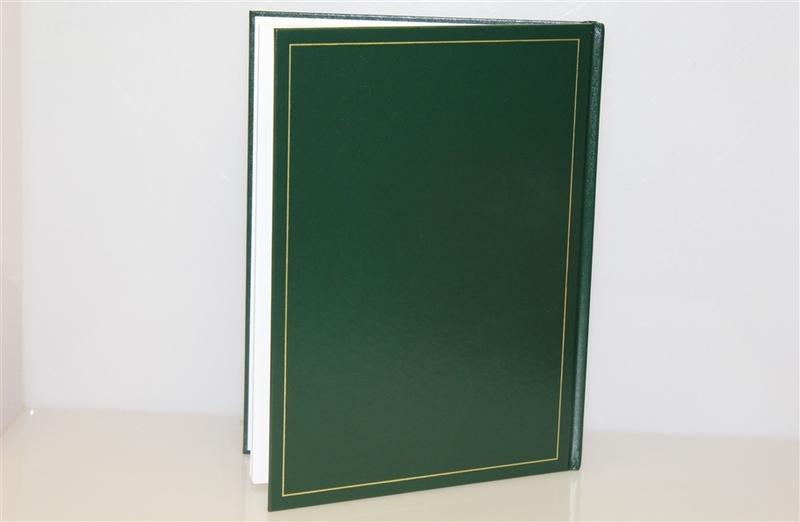 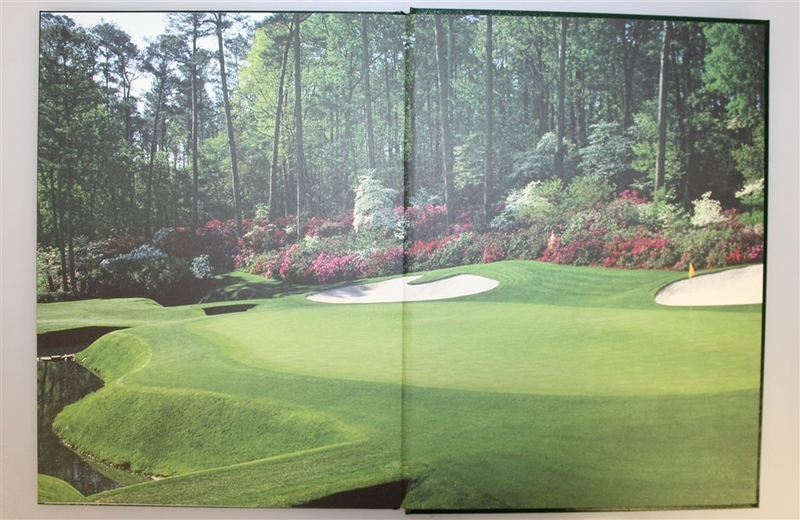 This hard back cover book gives a detailed color photo and editorial review of each day of the 2010 Masters Tournament through the jacket presentation ceremony. 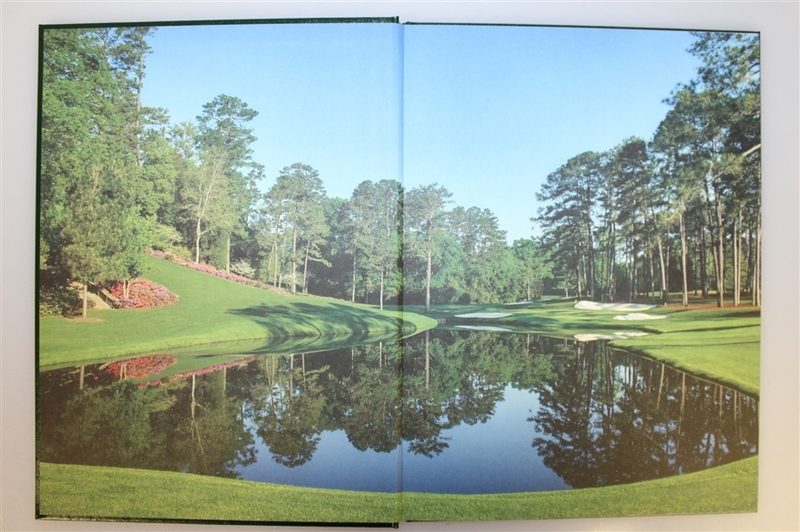 The 2010 annual is perhaps the most challenging publication in this run to acquire dating back to the 1978 book which marked the first year that the Augusta National had sold this comprehensive review. Lore has it in the collecting world that the champion Phil Mickelson bought up all remaining copies. 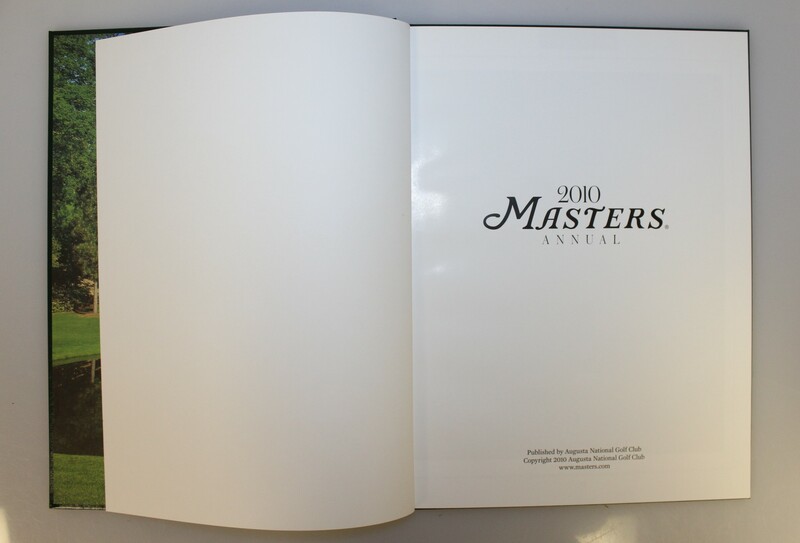 The copy offered here comes in mint condition.